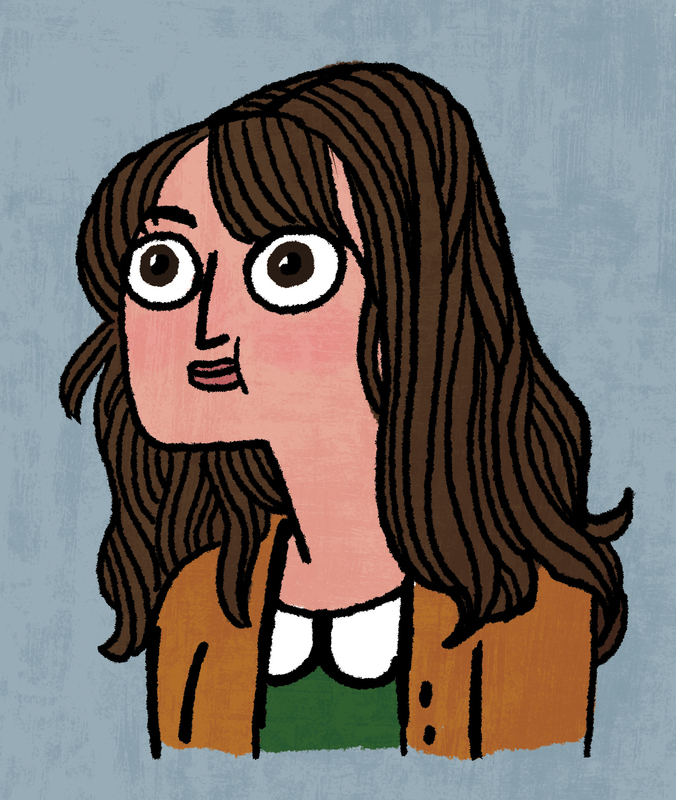 Kate Beaton is a Canadian cartoonist who appeared in the comics scene in 2007 with her online work Hark! A Vagrant! Since then, she has become a fan favourite and has garnered a significant following, with illustrations appearing in places like the New Yorker, Harper's, and Marvel's Strange Tales anthology. Her first book with D Q, Hark! A Vagrant, spent five months on the New York Times bestseller list, and topped best of the year lists from Time, E!, Amazon, and Publishers Weekly. Beaton's cartoons often display a wonderfully light touch on historical and literary topics. The jokes are a knowing look at history through a very modern perspective, and a campaign against anyone with the idea that history is boring. The Princess and the Pony, Kate's first picture book came out with Scholastic in July 2015 to starred reviews from School Library Journal, Kirkus, Booklist, Publisher's Weekly, and many others. In September 2015, her second comic collection Step Aside, Pops, will be released through Drawn and Quarterly. Kate Beaton lives in Toronto, Canada.